In this fast paced world, most businesses rely on IT for different requirements like customer requests, infrastructure problems, internal changes and so on. This is when IT departments are established across businesses. Sometimes, there would be lots of issues simultaneously, which the internal IT department cannot handle alone. The cost of hiring new staff can be staggering. This is where managed services providers come to the rescue. Their responsibility is to ensure functionality of the IT infrastructure and services of an organization 24/7. 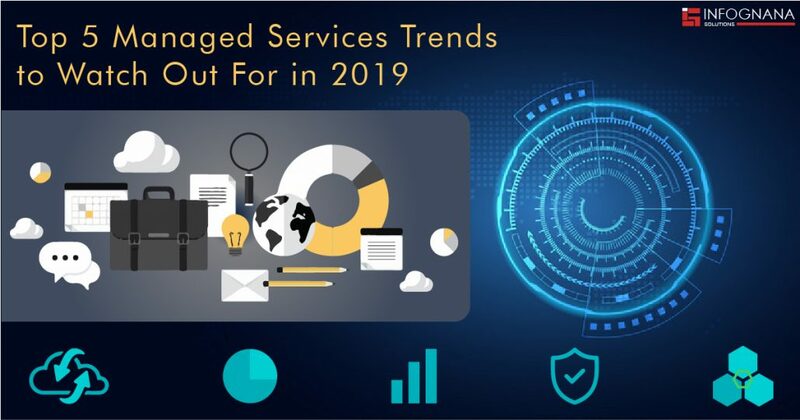 In this blog we are going to see 5 important managed services trends to watch out for this year. More and more platforms are being built on cloud to increase customer engagement. This will also help to meet the requirements of various businesses in regard to digital transformation. People rely on certain clouds more than others which means prices will be based on consumption soon. 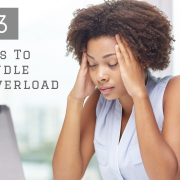 Processes are being automated now which will lead to a drastic reduction in the workload. Managed services providers look out for this factor and offer automation solutions to organizations. 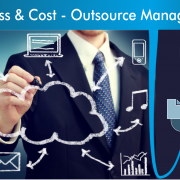 With more companies outsourcing to managed services providers, outsourcing is making an impact in the market. These providers reduce their reliance on conventional SLAs. The emergence of XLAs means there is going to be less focus on uptime, and more on customer and employee satisfaction. In 2019, Blockchain and IoT are set to create better opportunities for managed services providers because organizations require experts to implement these technologies. Managed services providers must acquire essential skill sets for these among other innovative technologies like AR, VR and AI to stay relevant and keep up with the competition. 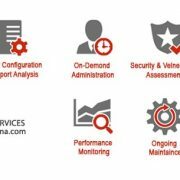 Nowadays people expect or rather demand for outcomes with predefined standards and hence outsource to integrated solution service providers rather than single solution providers. 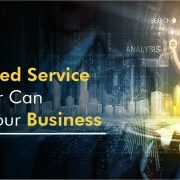 With managed services providers, they will have to adapt their management style and services to the customer’s requirements. With more and more cyber-attacks happening today, managed services providers will make greater security efforts to secure all their client’s infrastructure and put in contingency plans to recover from any sort of cyber attack. 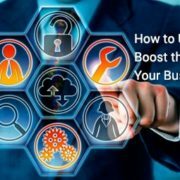 Since customers want all solutions under one roof instead of going to different service providers for each service, there are a lot of mergers and acquisitions related to tools taking place to improve business operations. Managed services providers who lack certain solutions, merge or acquire agencies who can offer these solutions. This way, customers will go to the service provider who offer them all the solutions they are looking for under one roof. 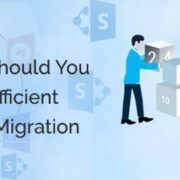 What Steps Should You Take For Efficient SharePoint Migration?